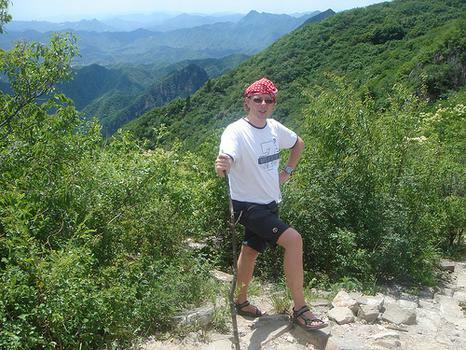 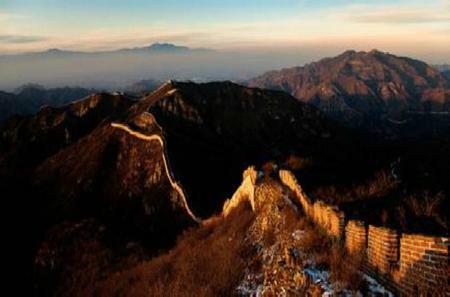 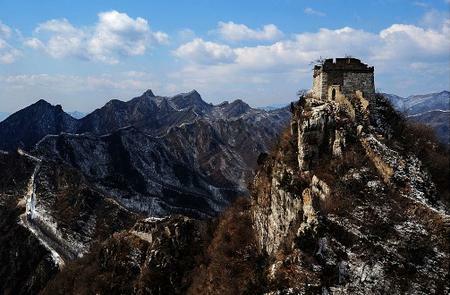 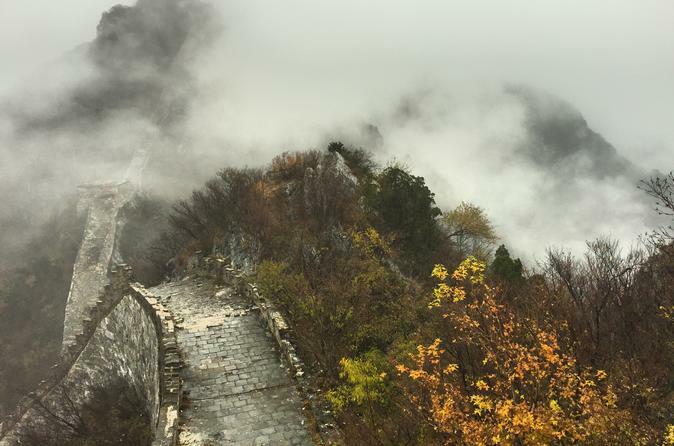 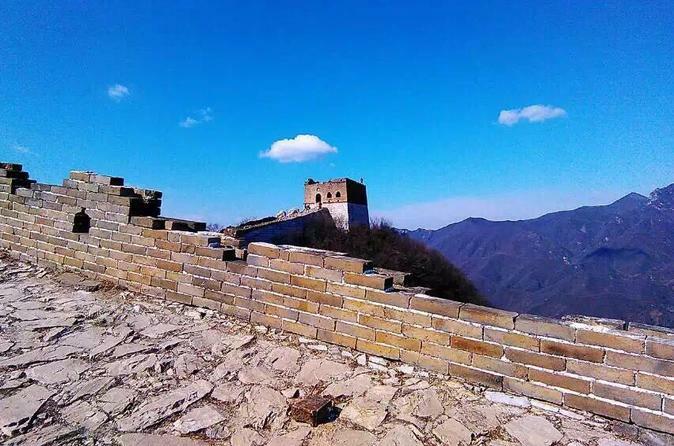 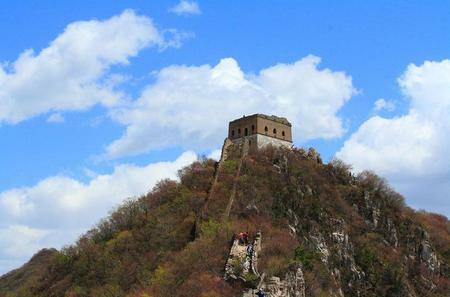 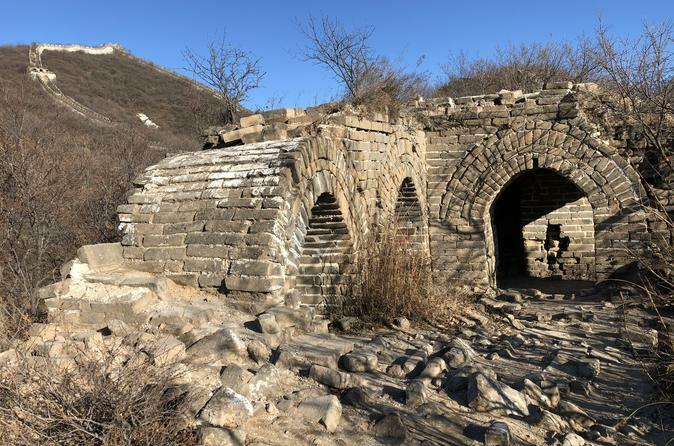 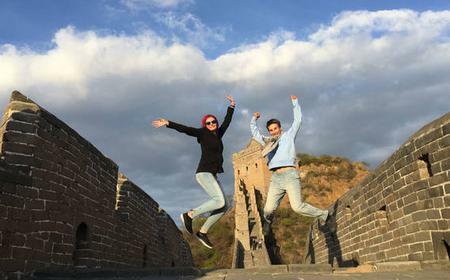 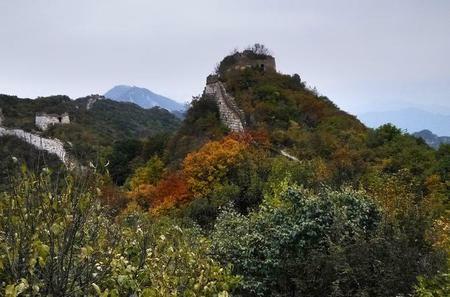 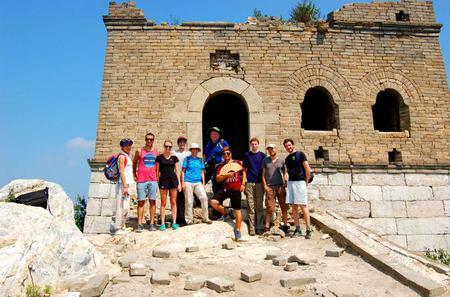 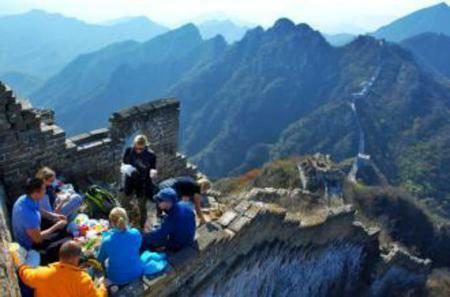 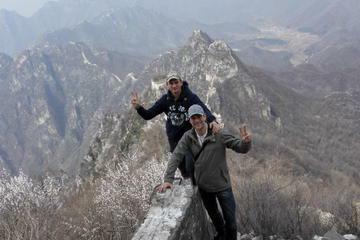 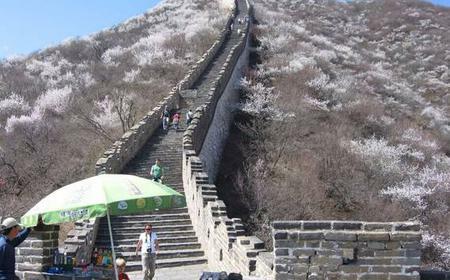 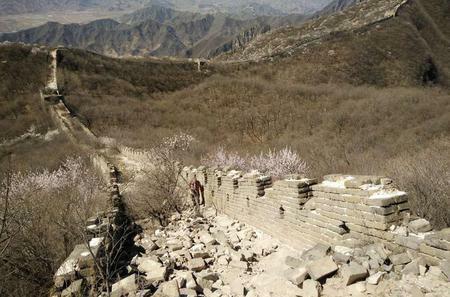 Jiankou is a section of the Great Wall of China constructed in 1368 during the Ming Dynasty. 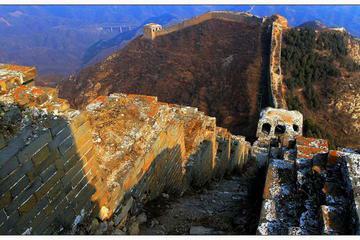 Jiankou is a section of the Great Wall of China constructed in 1368 during the Ming Dynasty. 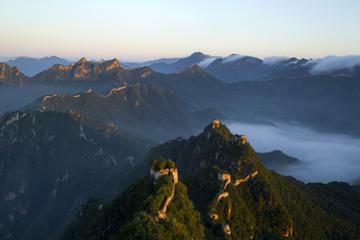 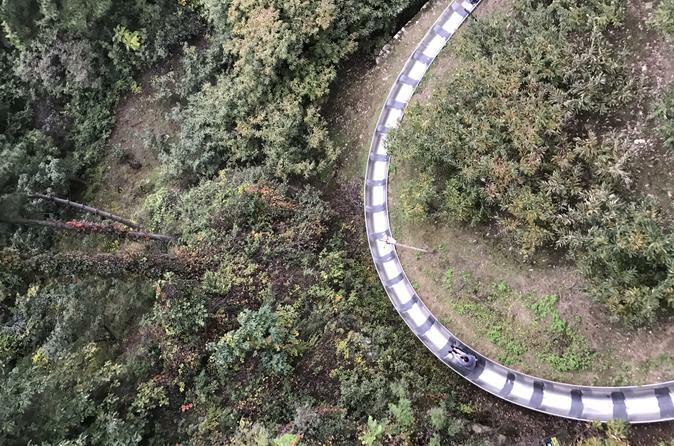 Built on ridges with steep cliffs on each side, it is a photographic hotspot for its stunning scenery, but also potentially dangerous and recommended only for experienced hikers.